Aglobal leader in education for over 200 years, Wiley has long been at the forefront of advances in the industry. 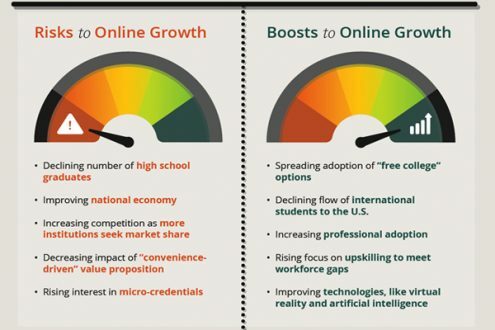 As the higher education landscape became more diversified and competitive in the 2010s, Wiley recognized an opportunity to help universities better employ services and technology to address their unique challenges. To enhance its ability to serve its customers, in 2012 Wiley acquired Deltak, a leader in online higher education partnerships and technology solutions for over 20 years. Wiley Education Services was born. Deltak’s origins were the result of academic technology visionary Dr. William “Bill” Graves, who started the business during the early 1990s when eLearning software and services were in their infancy. In 2000, Deltak shifted focus from software to consulting services for the design and development of online programs and eLearning platforms. It expanded its services further in 2002 to assist universities across the full student lifecycle, spanning marketing and student recruitment, student retention and support, and all the way to graduation. 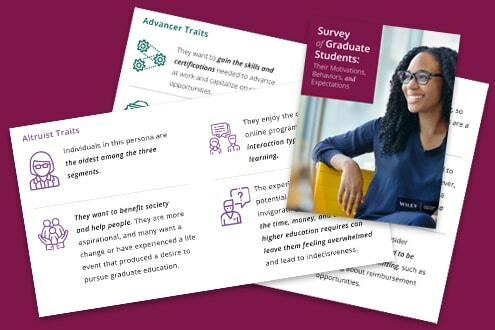 In doing so, Deltak helped its higher education partners deliver better programs, reach new students, and support them throughout their learning journeys, whether on campus, online, or both. 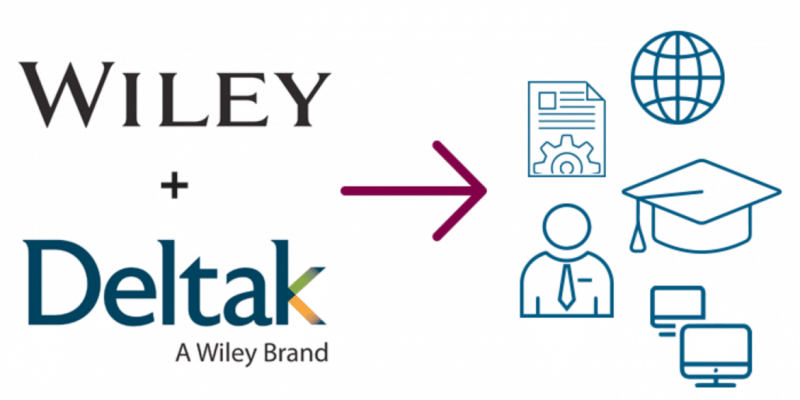 This unique integration of Deltak’s expertise with Wiley’s innovative content solutions and global network creates new opportunities to meet the ever-evolving needs of institutions, learners, and employers around the world well into the future.